America is 8 x 10 and comes matted. Price includes shipping and handling. Please allow 1-3 weeks for delivery. 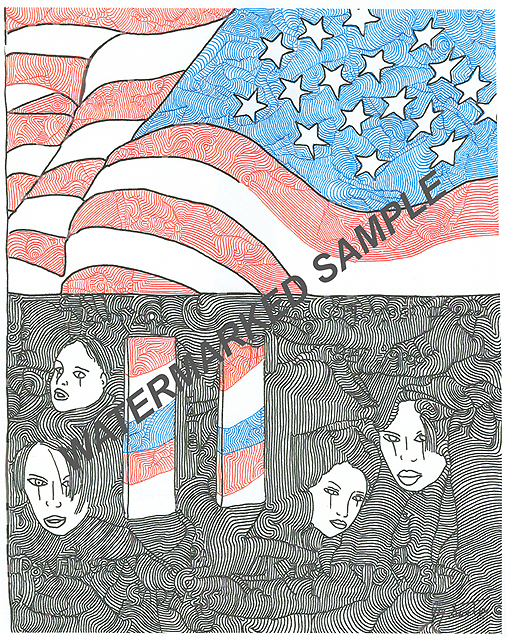 Description America 4-01 America is 8 x 10 and comes matted.